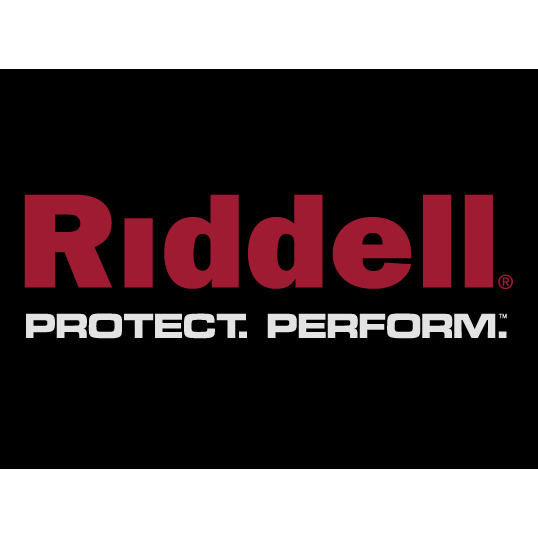 Riddell, Inc. today filed a lawsuit against Schutt Sports, Inc, claiming Schutt has infringed on three different patents arising from Riddell’s helmet and faceguard technologies. The three-count federal court complaint identifies three Schutt helmet models that infringe upon Riddell’s patented technologies for football helmets and faceguards. Infringing products are identified as Schutt helmets marketed under the “DNA,” “ION,” and “AIR XP” product names. The Riddell patents protect key technological features of helmets and faceguards that offer wearers greater injury protection, performance and personal comfort. The suit alleges that despite Riddell’s patent protection, Schutt has used Riddell’s technology without permission. The lawsuit asks a federal jury to prevent further patent infringement and to award damages. Riddell designs, markets and reconditions helmets, uniforms and protective equipment used in football and other team sports. Founded in Chicago in 1929, Riddell has been the official helmet of the National Football League for 19 years and is the market leader in the institutional football category. Riddell helmets protect more NFL and Division 1 NCAA football players than any other. 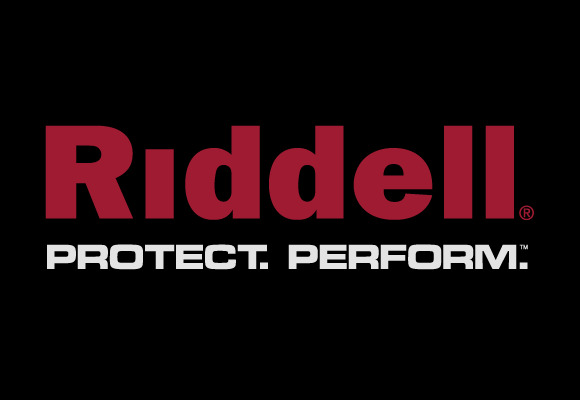 Riddell also delivers “best in class” equipment and reconditioning services. For more information, visit Riddell at www.riddell.com.